We’re always on the lookout for the next new kitchen remodel idea. Thanks to our friends at Precision Countertops we may have found the next design trend in kitchen countertops. It’s called “Neolith“–a lightweight, waterproof porcelain slab that seems to be practically bulletproof. Don’t take our word for it. Check out this video. This guy’s either lost his marbles, or he’s got a lot of confidence in this new material. 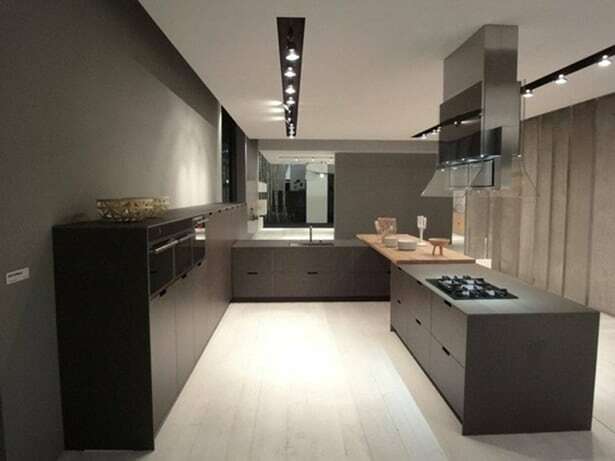 Neolith is made up of natural clays, feldspar, silica and mineral oxides. It is completely recyclable. Due to its light-weight properties, Neolith is used for ventilated facades and curtain wall applications. It is easier to transport–leaving a smaller carbon footprint. The Neolith site also lists the product as a perfect flooring material for heavy transit areas. 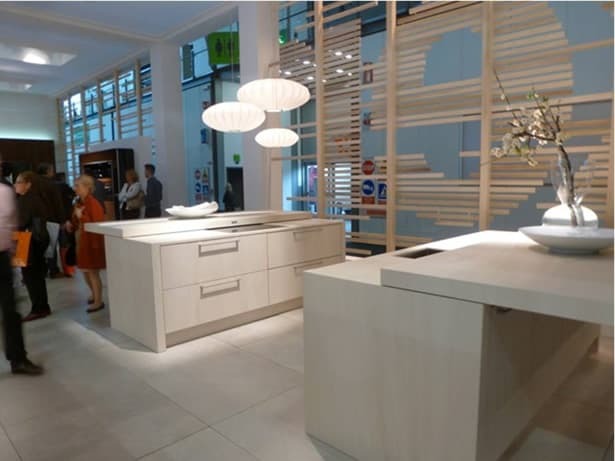 Neil Kelly will provide Neolith through local Portland-area partner, Precision Countertops. The Tualatin-based company opened its doors in 1987, and maintains a reputation for quality products and attention to customer care. Precision has sales and service locations in Bend and Medford, Oregon, as well as Kent, Washington and Temecula, California. The company also imports stone from Italy, India, Brazil, and Russia. Check our photo gallery for more kitchen remodel ideas. Ready to get started on your own remodeling project? Contact us today.